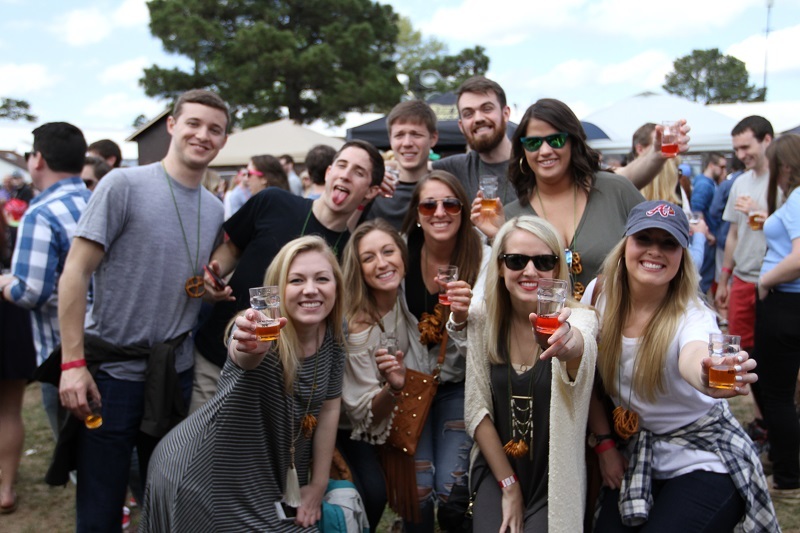 Two sessions: 12-4 p.m. and 6-10 p.m.
Tickets to the 13th annual World Beer Festival Raleigh will go on sale at 10 a.m. on Thursday, May 24. VIP tickets will get access into the festival an hour before each session. Perks of VIP Tickets – One Hour Early Entry, Private Restrooms, Private Event Entry, Salty Snacks, VIP Only Beer Offerings – Only $15 more dollars!!! Join the team for the World Beer Festival – Raleigh on July 7th. Multiple fun jobs and shifts available. *New* – repeat vol loyalty program – help with multiple sessions and earn discounted (or even FREE) tickets to WBF Durham this fall! Message WorldBeerFestivalVolu[email protected] for details.